Google has recently opened up its archive download service which will allow you to download your Internet search history in a couple of easy steps. To begin you will need to login to your Google account. 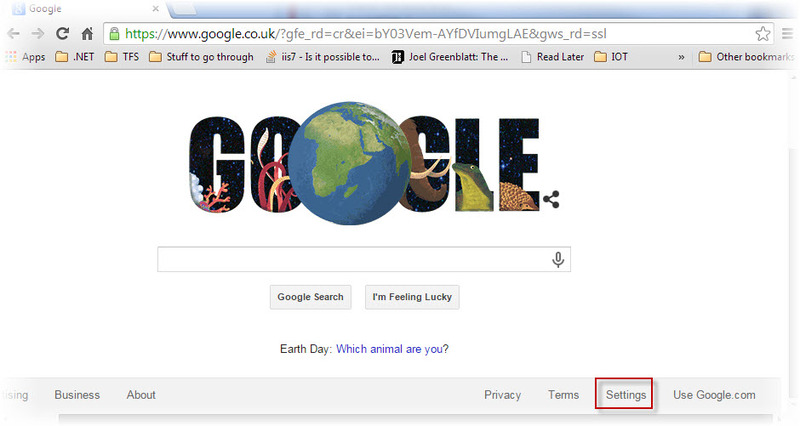 Then navigate to the Google’s search homepage. Towards the bottom right hand corner of the page a link titled “Settings” should be visible. On clicking this link you would be able to access a tab titled “History” that will show you your previous search history. What impressed me at least was just how detailed the search history was including logs by hours and minutes! On the top right hand corner of this page you would see a gear icon that when clicked would present you with a download option. 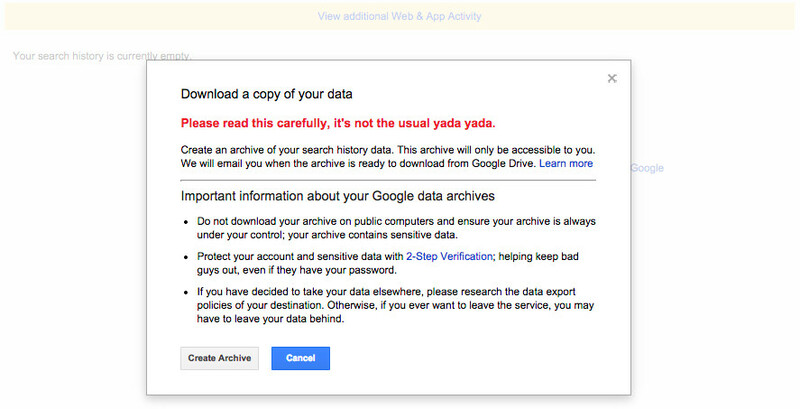 Follow the instructions as they appear and you should get access to your search history via an email!